A bid to trademark initialisms like LOL suggests the $208 bln consumer giant has lost the plot. Slightly passé social-media argot is unlikely to sell more Cascade detergent to millennials. Brands that fit their preferences – and cost less – are the way to get growth going again. The logo for Procter & Gamble Co. is displayed on a screen on the floor of the New York Stock Exchange (NYSE) in New York, U.S., June 27, 2018. Procter & Gamble has filed for trademarks on the household and personal-care use of LOL, WTF, NBD and FML, Ad Age reported on Aug. 22. 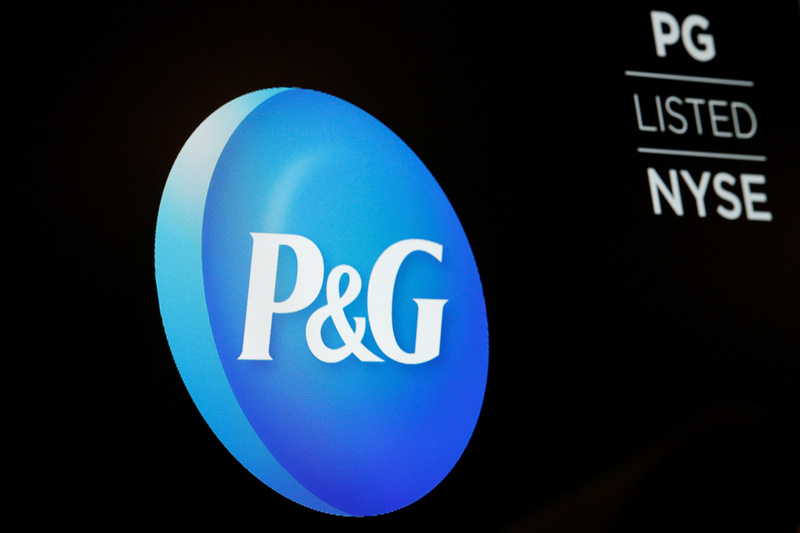 The U.S. Patent and Trademark Office has sought clarifications from P&G which has until January to respond, according to the report. The four initialisms are associated with texting and social media.